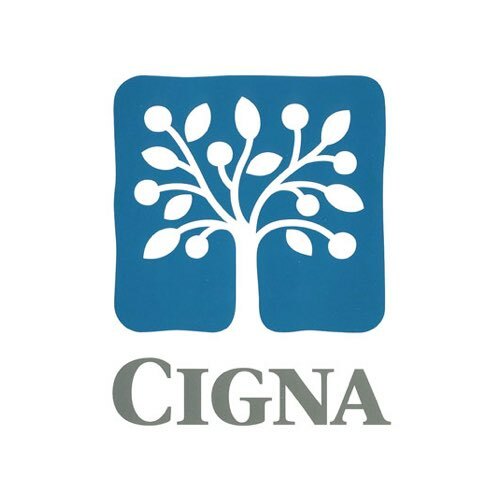 Formed in 1982 by the merger of Connecticut General Life Insurance and the Insurance Company of North America, CIGNA had expanded steadily through internal growth and acquisition. 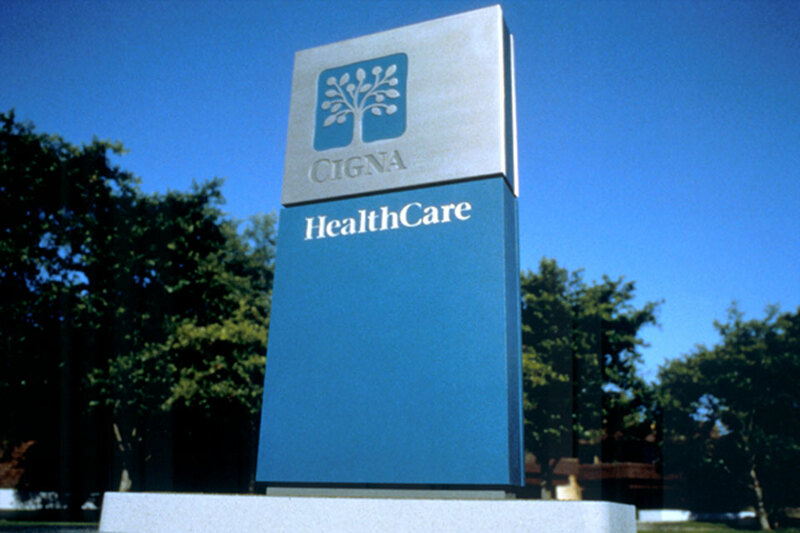 Focus groups found that generally customers were unaware of the broad array of products and services in the CIGNA portfolio. 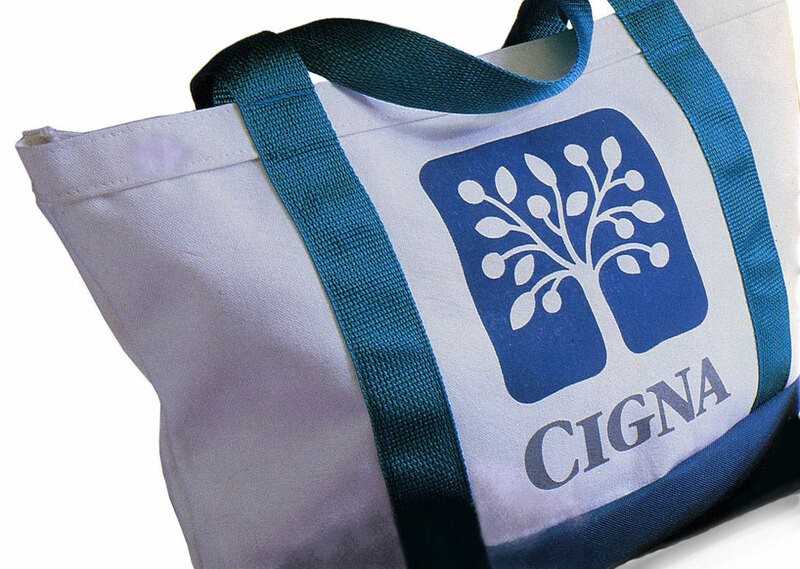 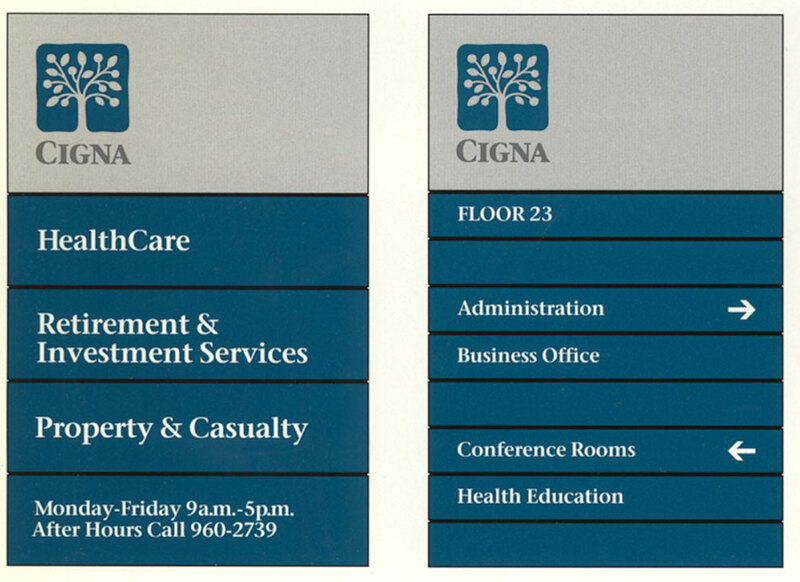 Research concluded that CIGNA’s businesses would benefit from a single umbrella brand; the “Tree of Life” identity has served to enhance CIGNA’s image. 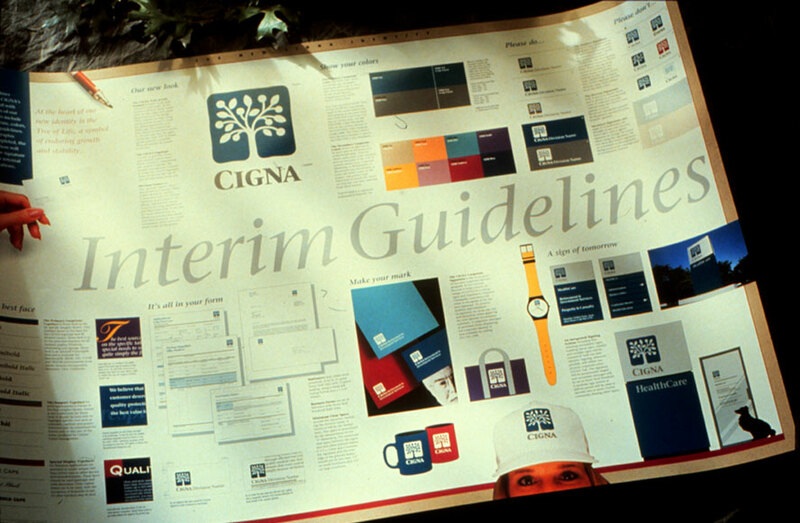 The simplification of thousands of company forms has helped broaden audience appreciation of a diverse, full service, more customer-focused organization.